Here are some of my dolls. 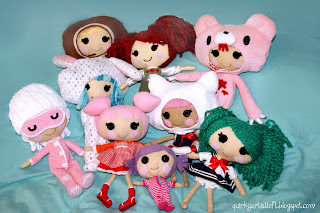 most are not quite done. They need special outfits. 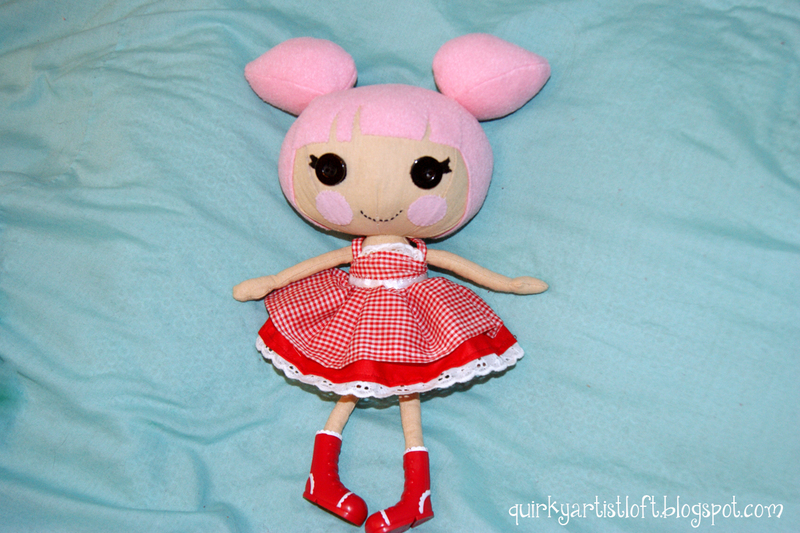 I sold 2 of the smaller ones, and I wish I hadn't :( I love my dollies. I sell the pattern to make them, but I am about to retire the old pattern in place of a newer version with a rounder head. 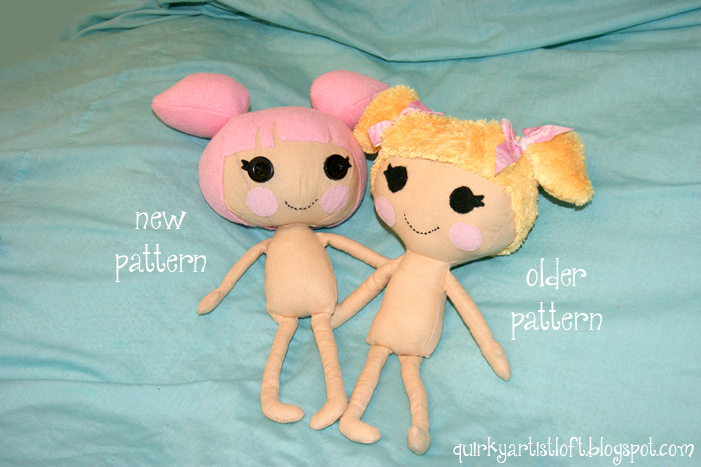 Here are some photos of the new doll pattern.